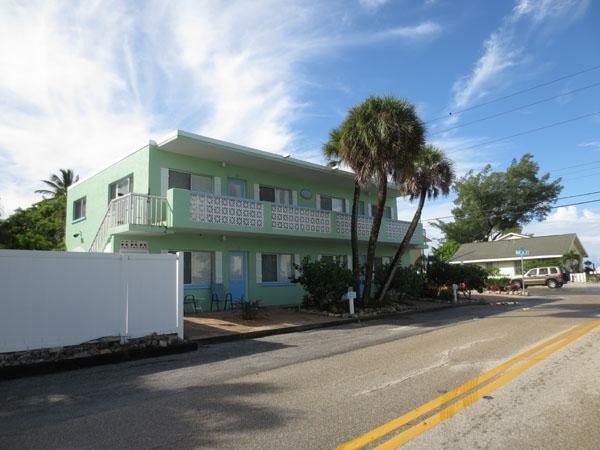 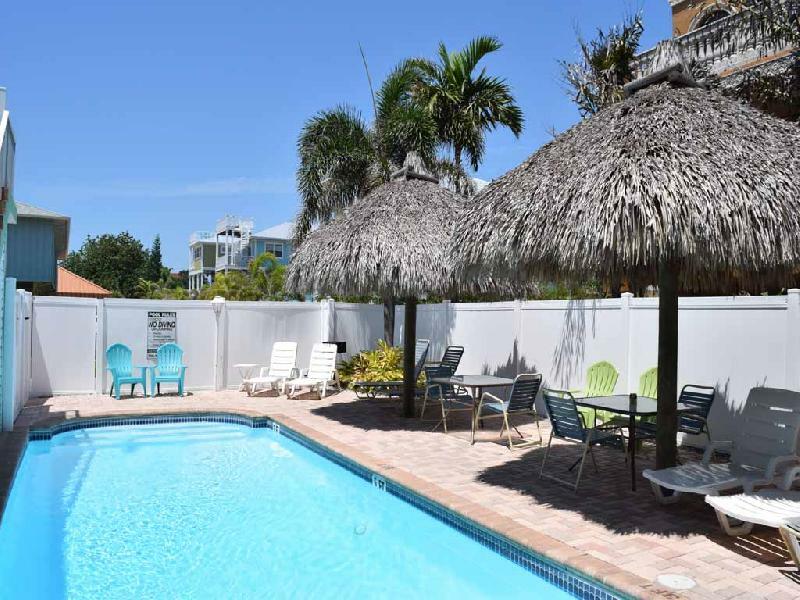 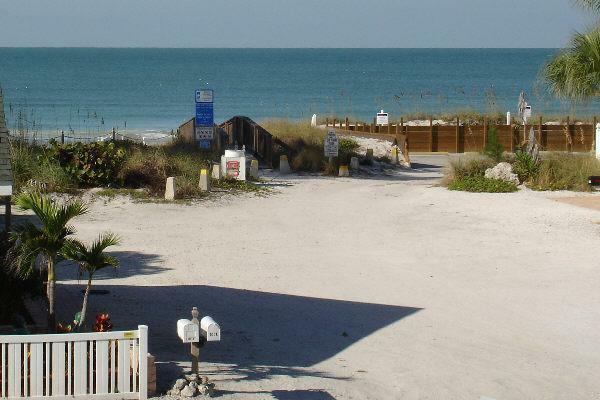 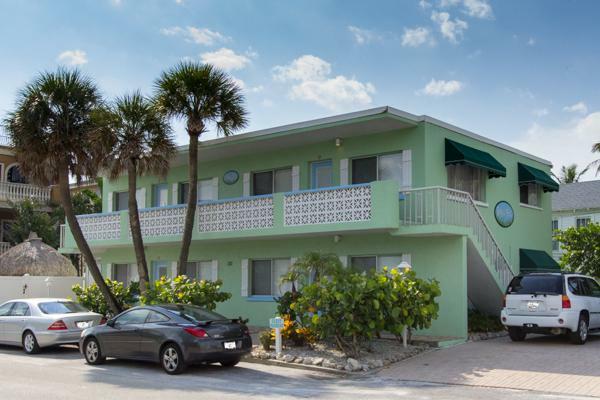 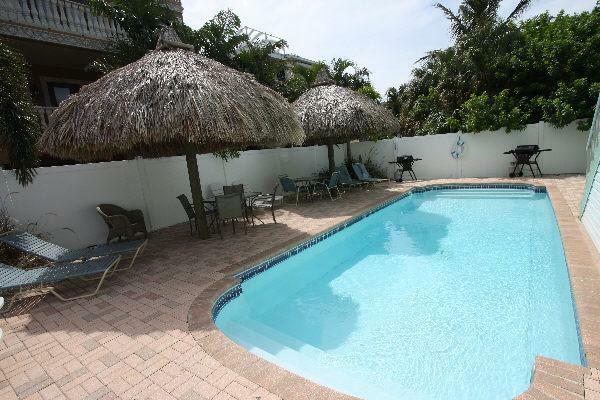 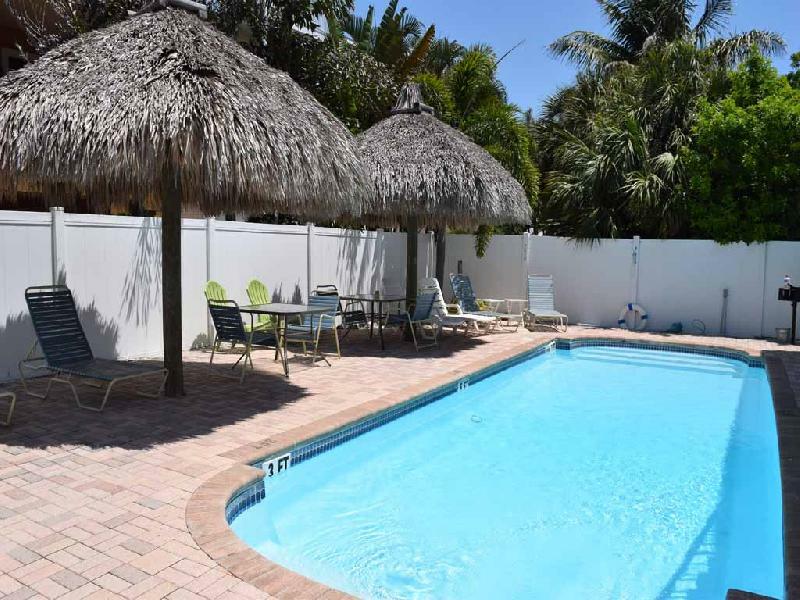 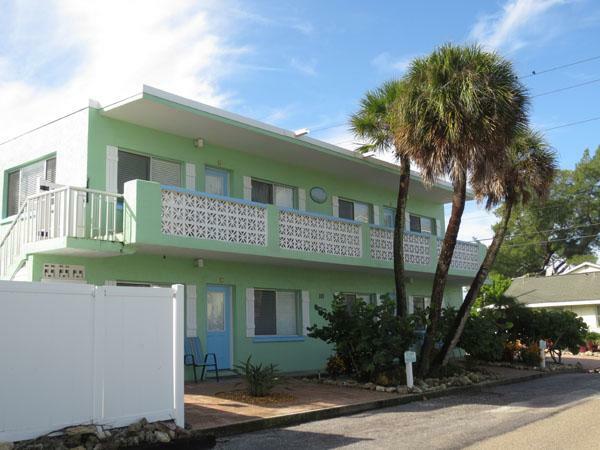 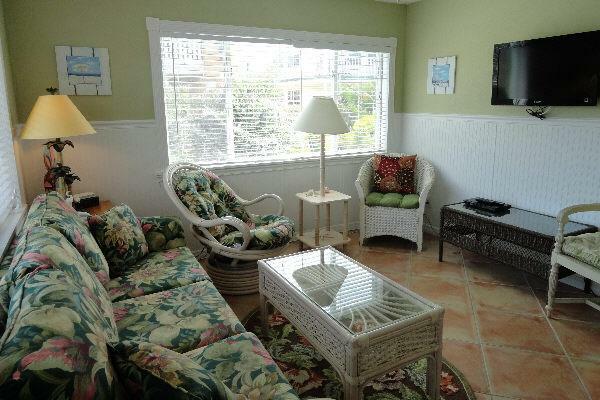 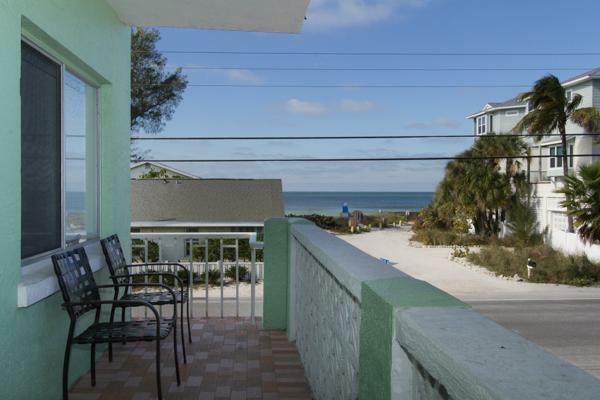 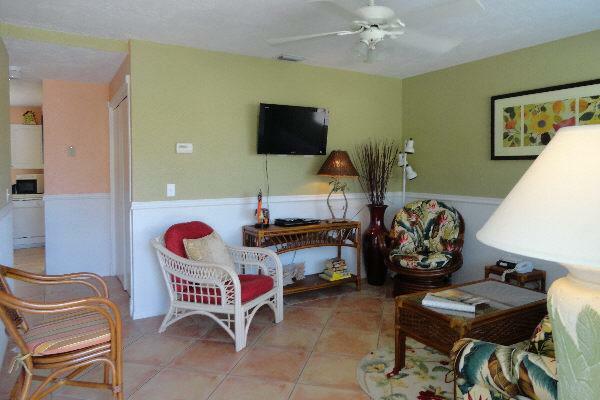 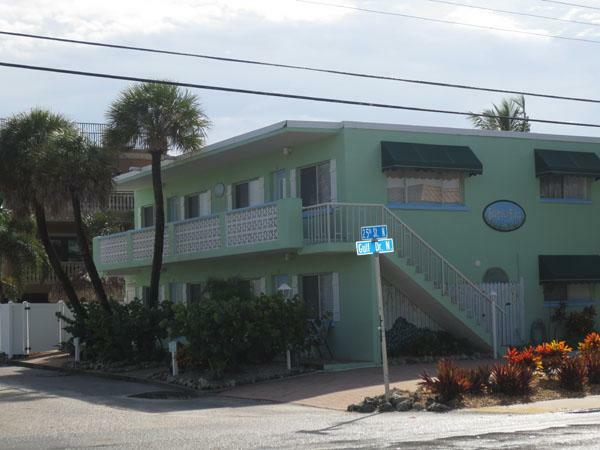 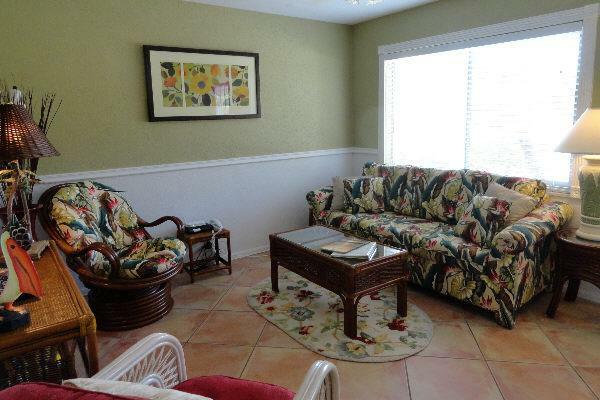 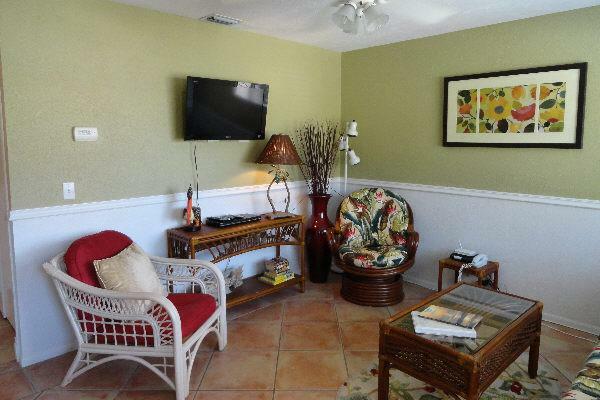 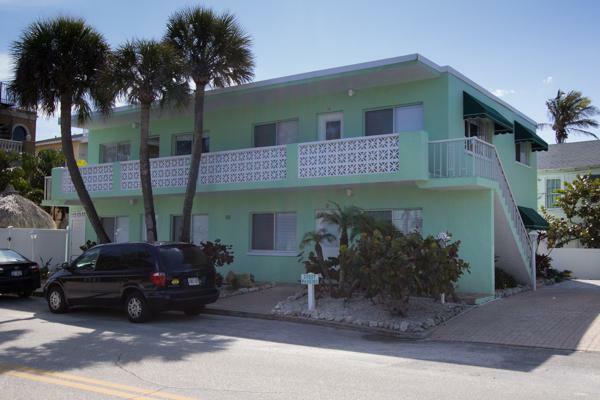 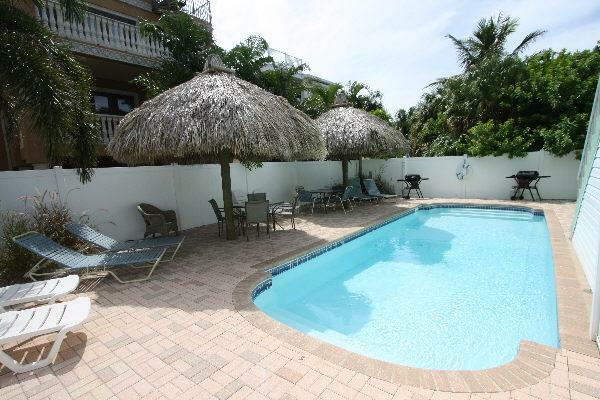 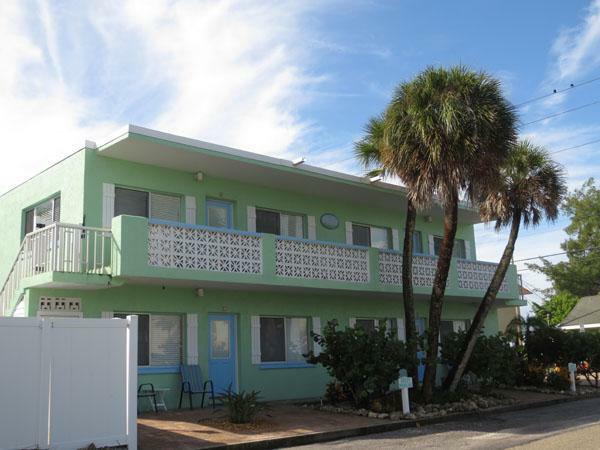 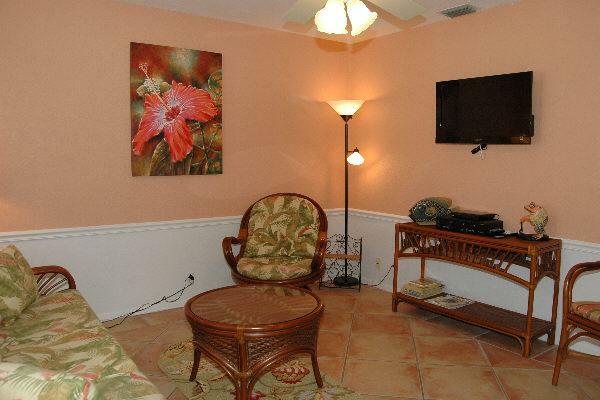 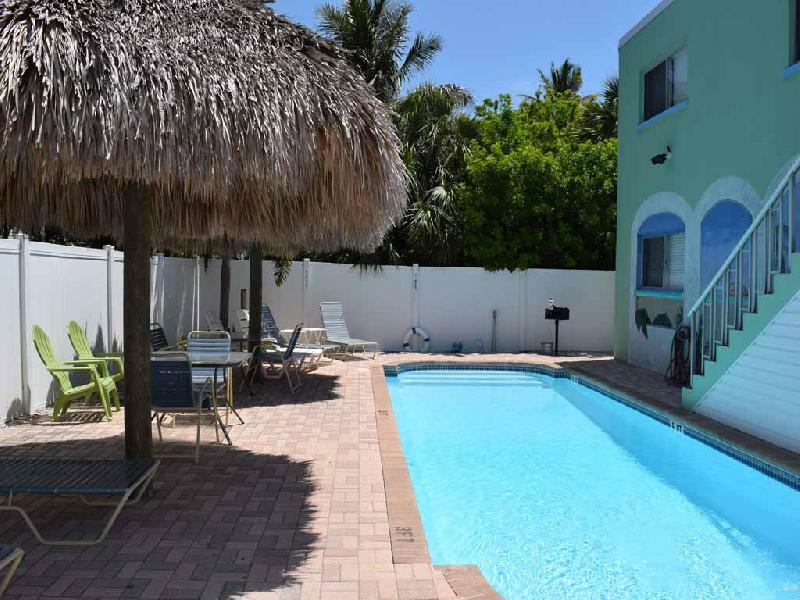 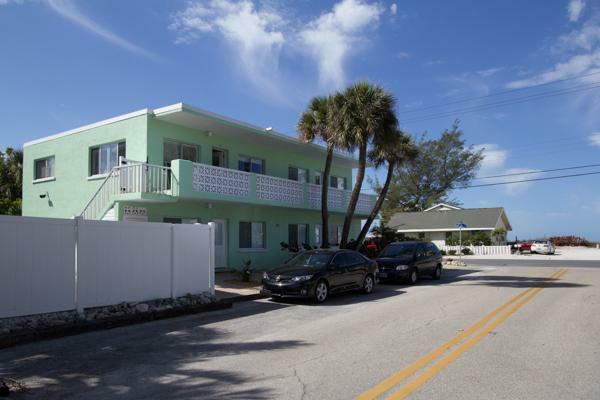 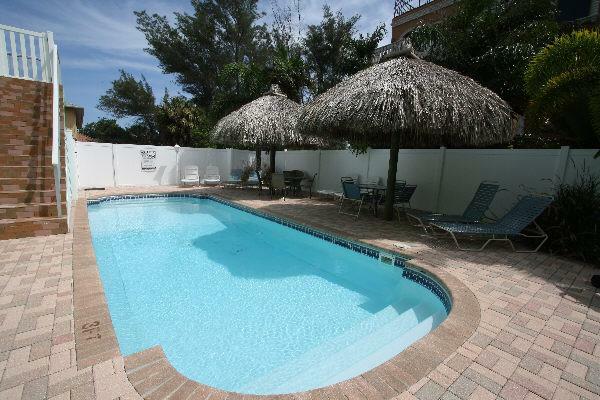 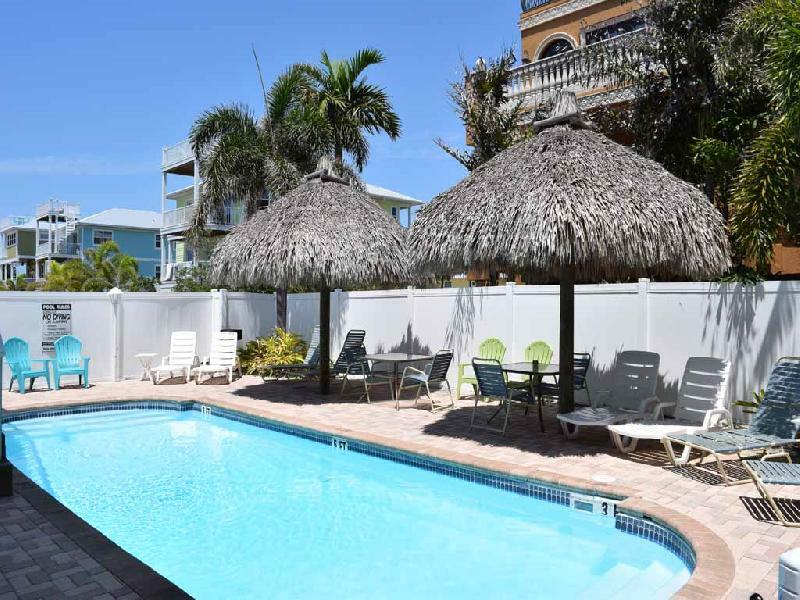 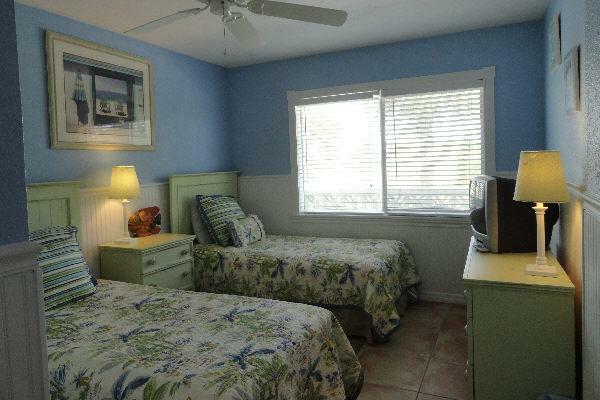 Seagrass Flats Condo is a four unit complex perfect for your Anna Maria Island family reunion in Bradenton Beach that features a large heated pool and barbeque area. 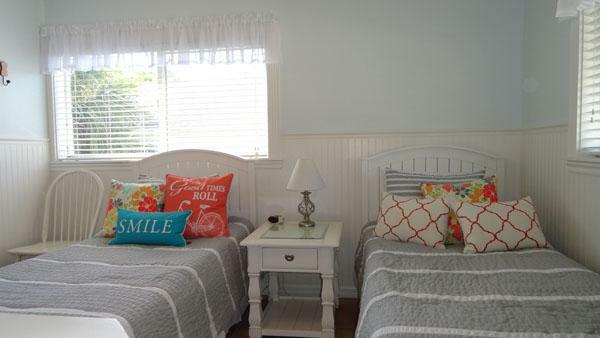 It's a perfect vacation retreat for large family get- together and corporate retreats. 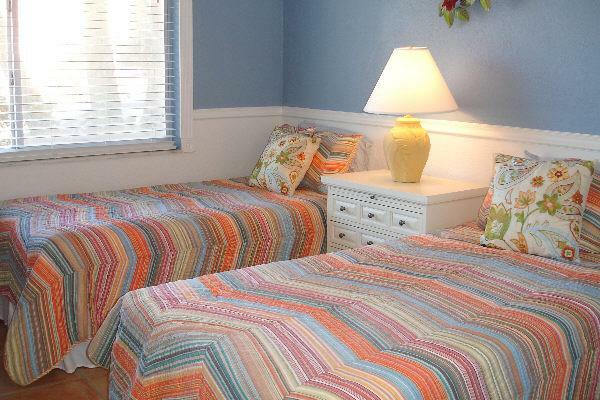 Each unit has two bedrooms and two baths and each will sleep six people. 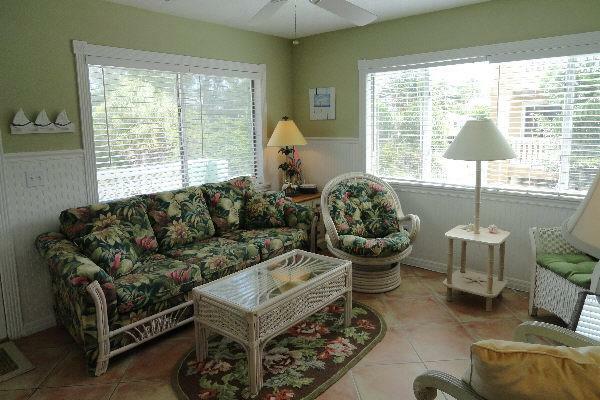 Seagrass Flats is also located less than a five minute walk from the bay for fishing enthusiasts. 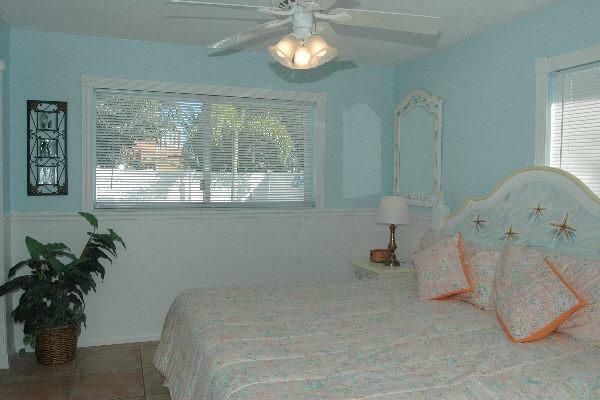 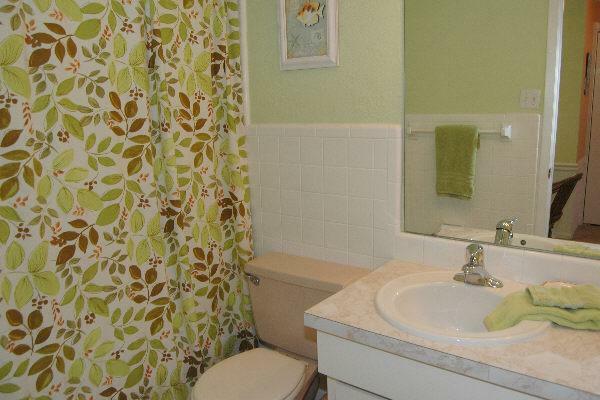 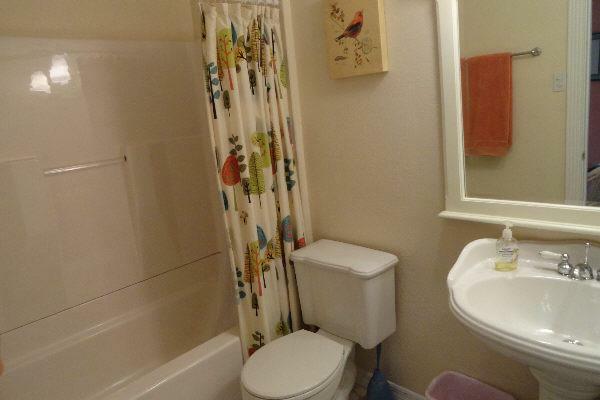 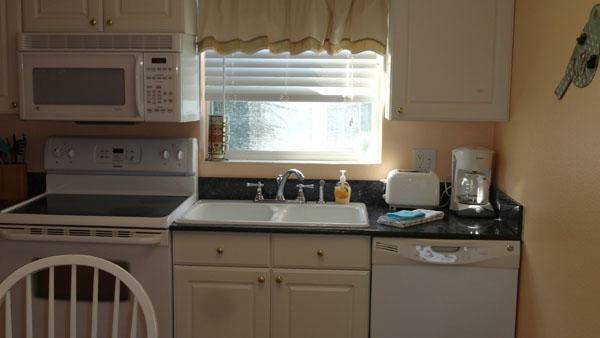 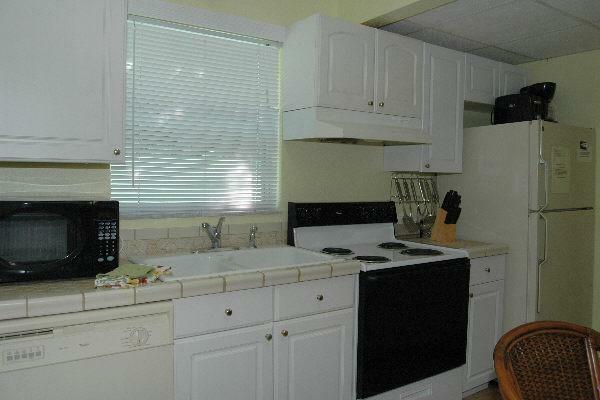 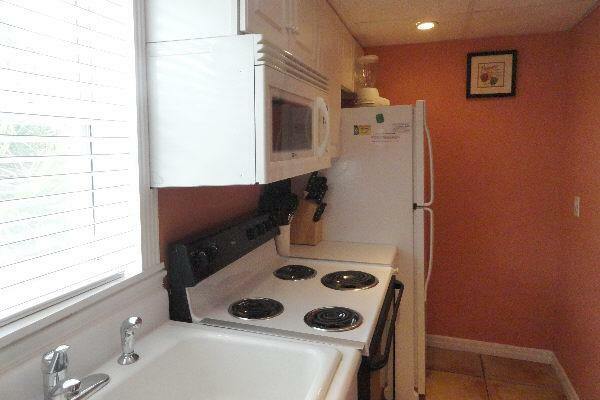 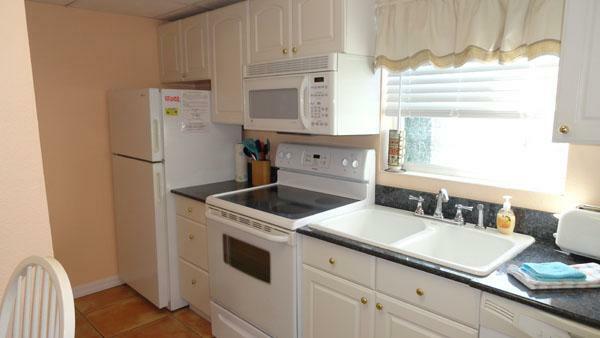 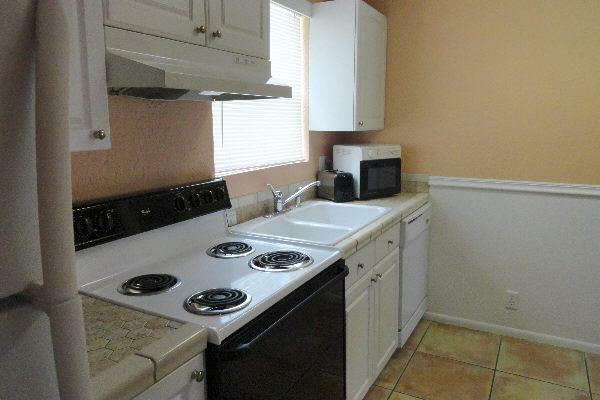 Each bedroom two bath updated unit will sleep six. 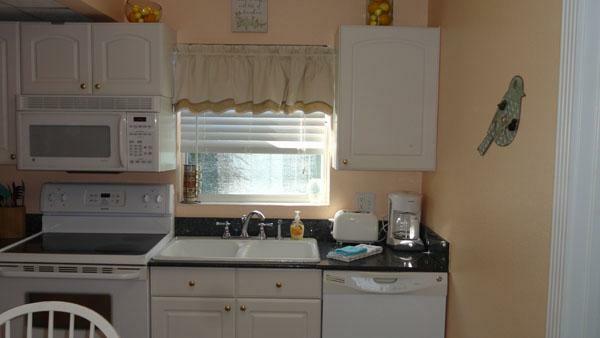 These units have all recently undergone refurbishment with new furniture, paint and linens. 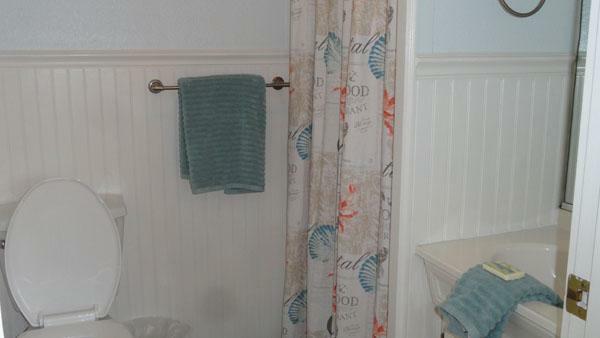 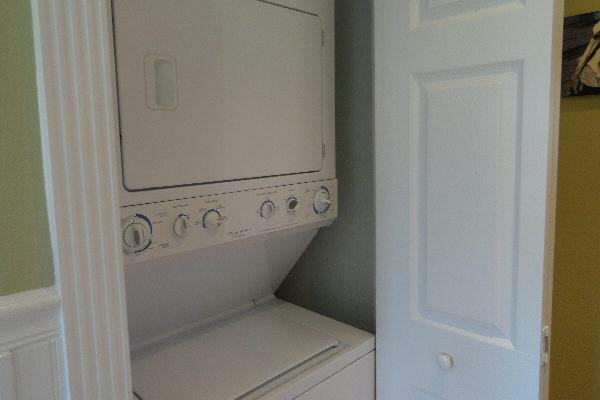 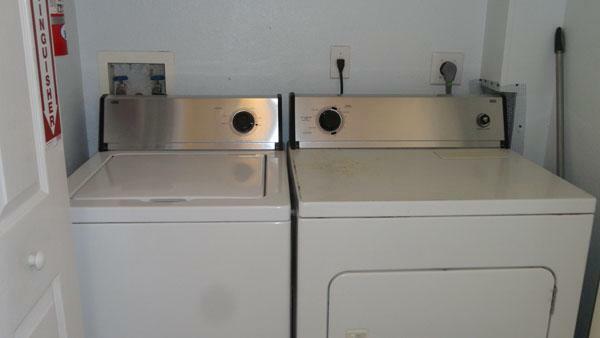 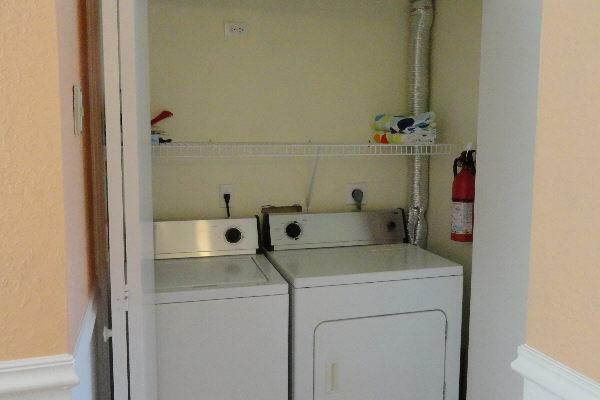 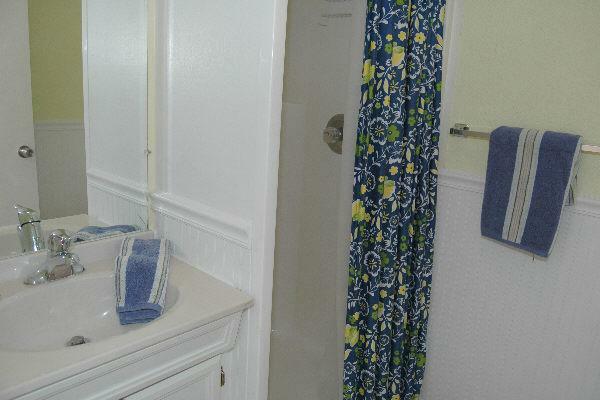 Each unit features a full size washer and dryer, free Wifi, expanded cable and free domestic long distance calling. 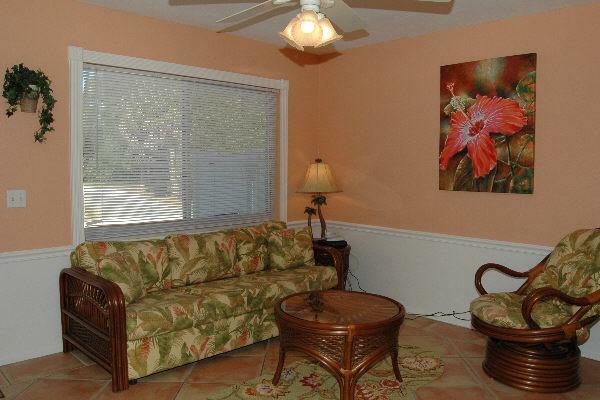 Unit 1 at Seagrass Flats is a ground level unit at pool side. 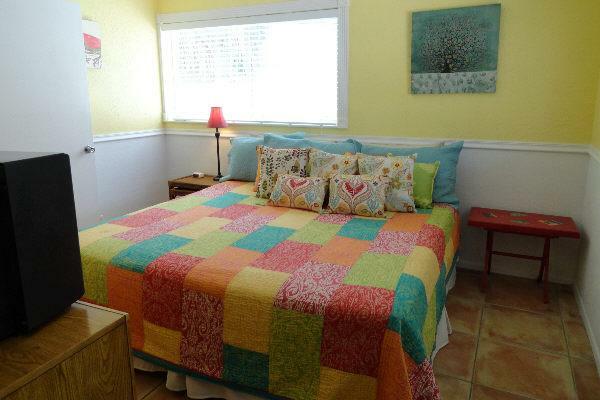 It sleeps six with a king size bed, two twin beds and a sofa bed in the living room. 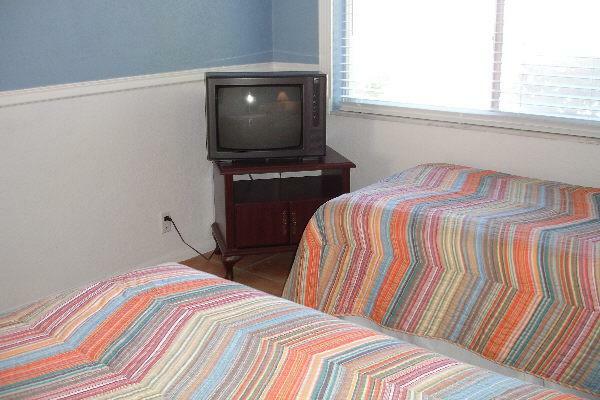 There is a 32" television in the living room with a DVD player. 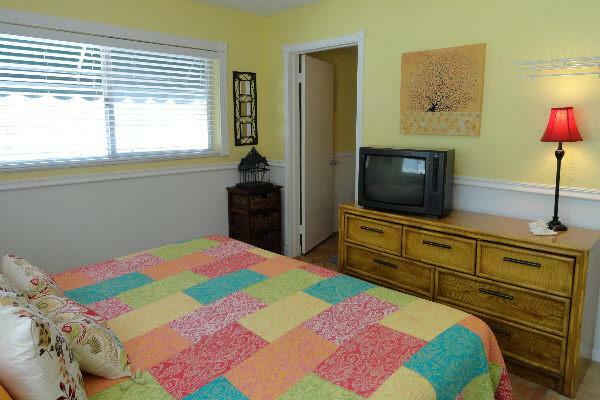 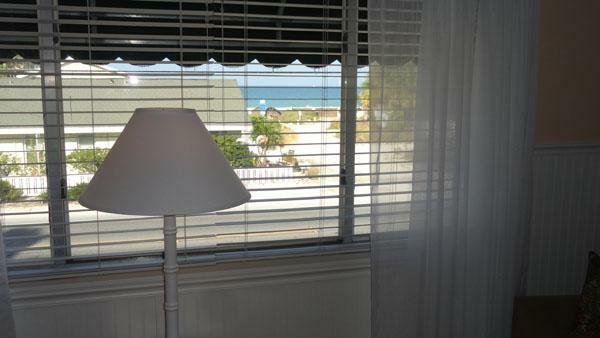 Both bedrooms feature 20" televisions as well. 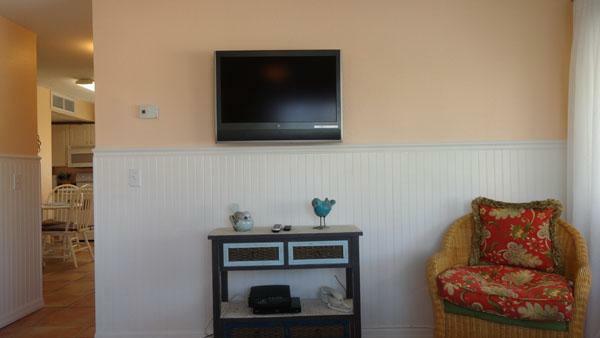 There are many new upgrades to make your stay more pleasant than ever! 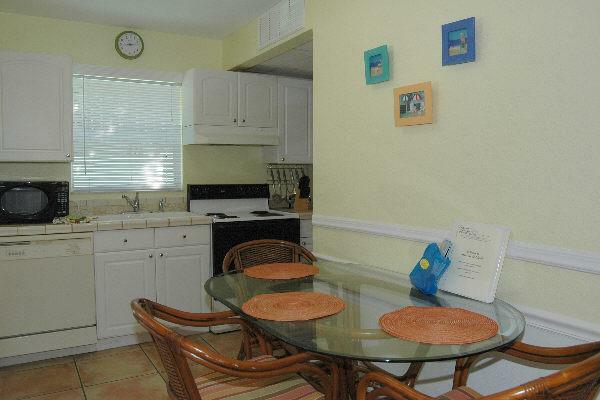 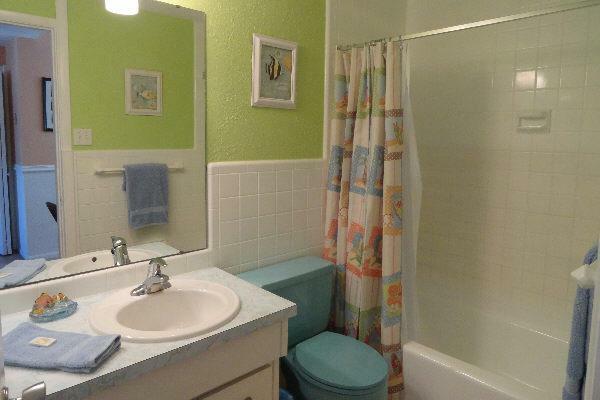 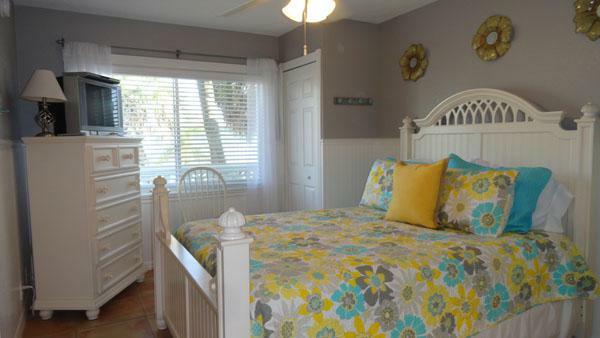 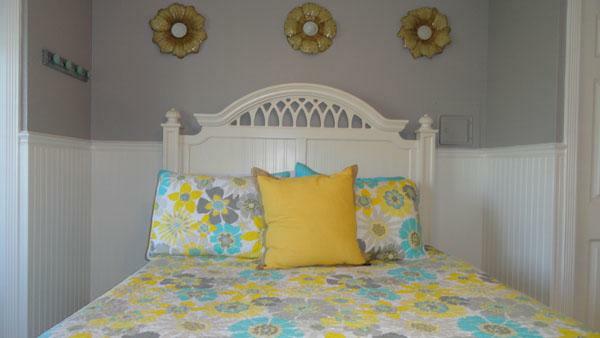 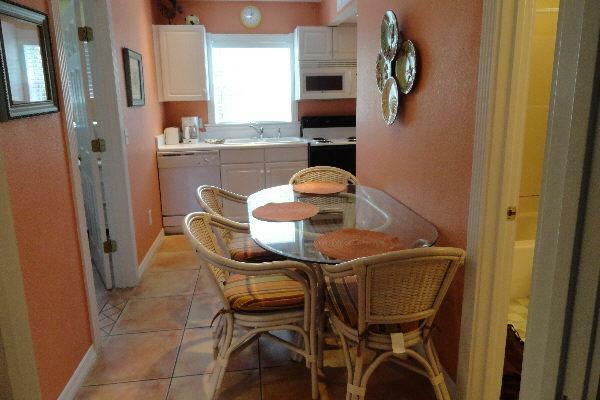 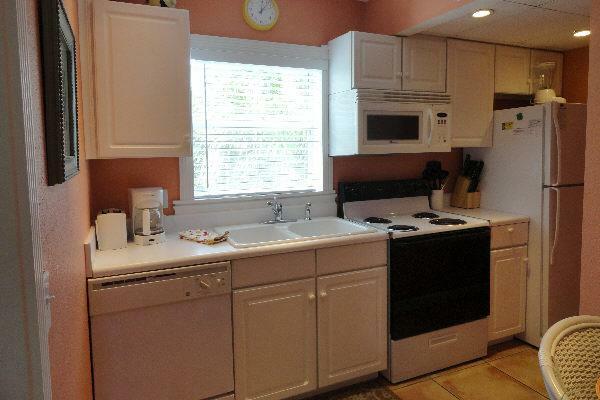 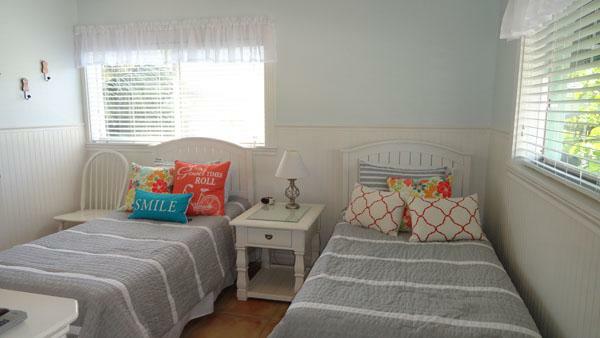 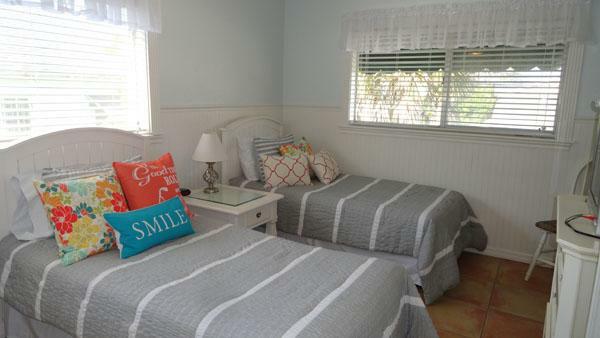 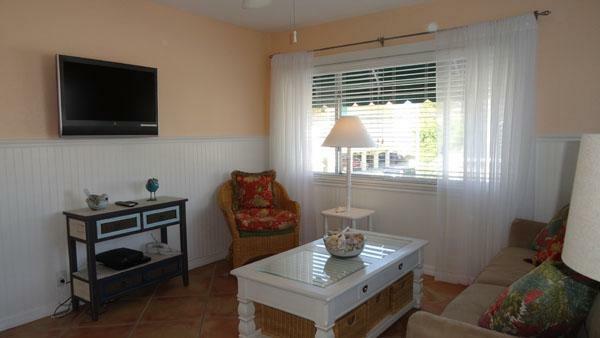 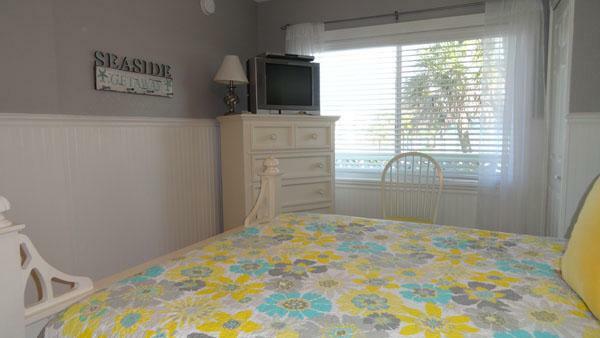 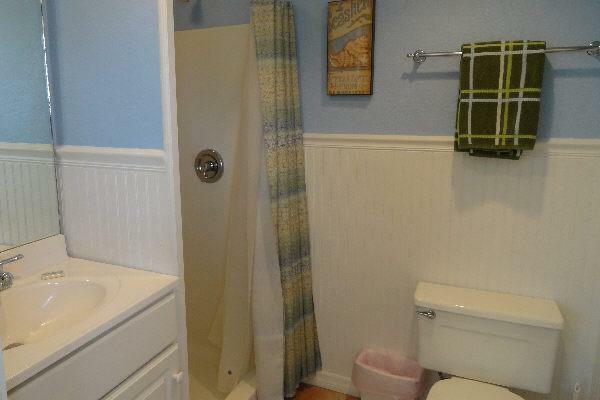 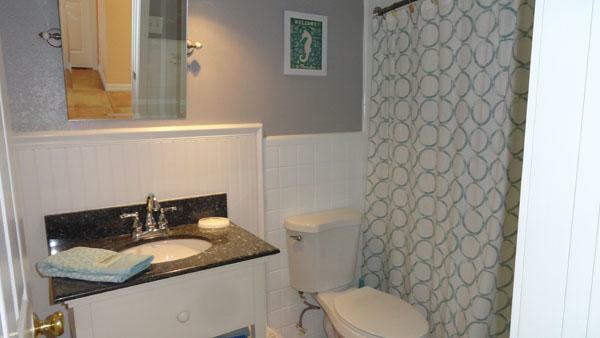 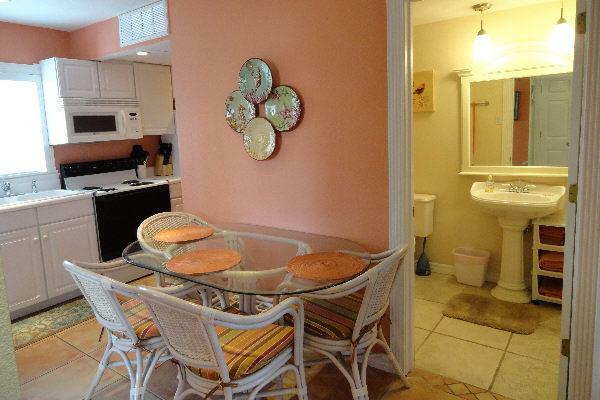 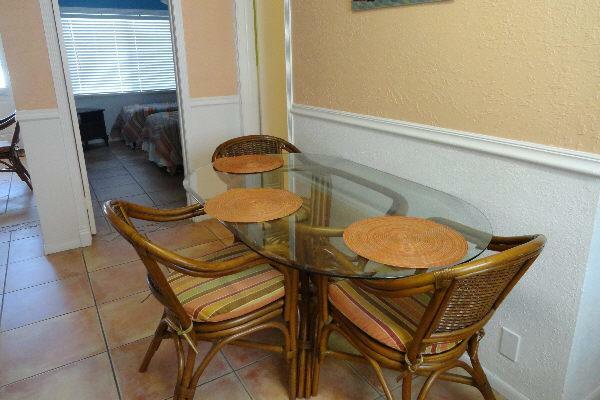 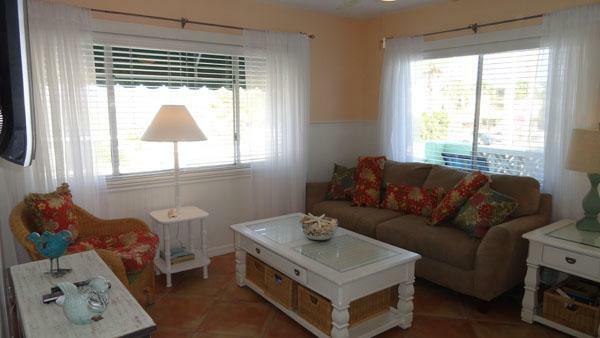 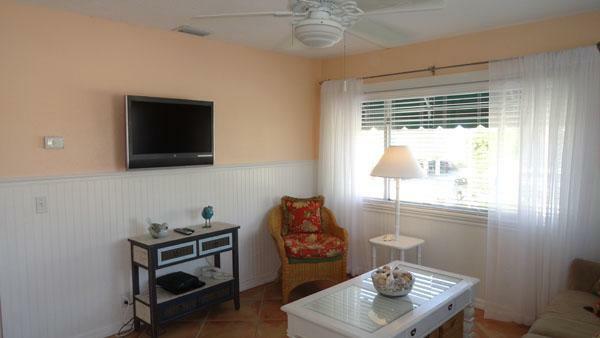 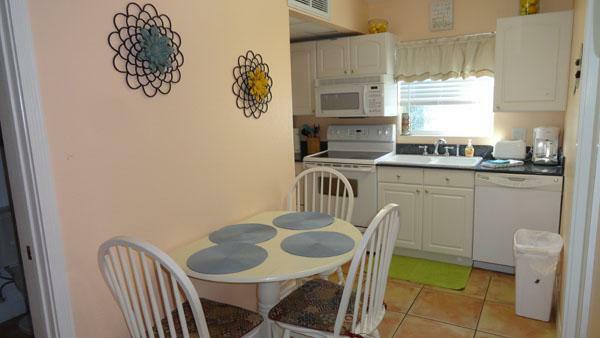 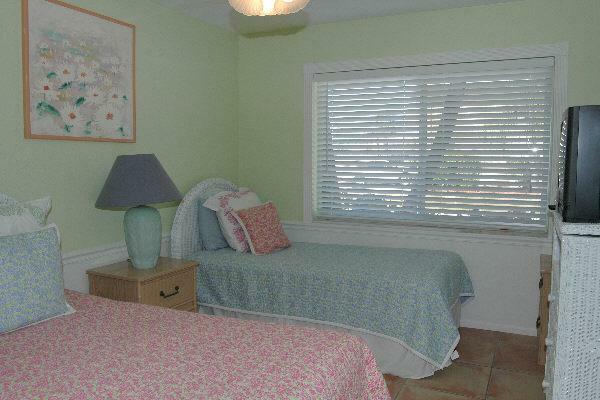 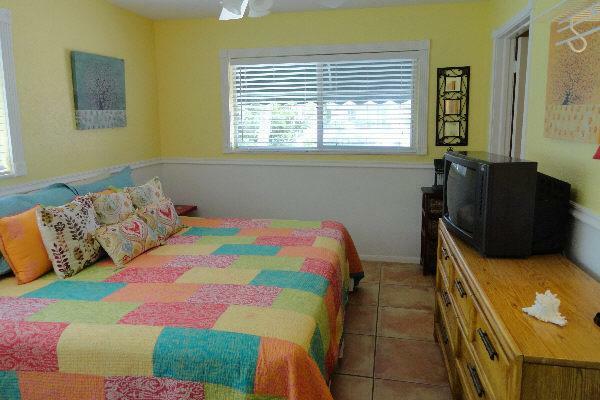 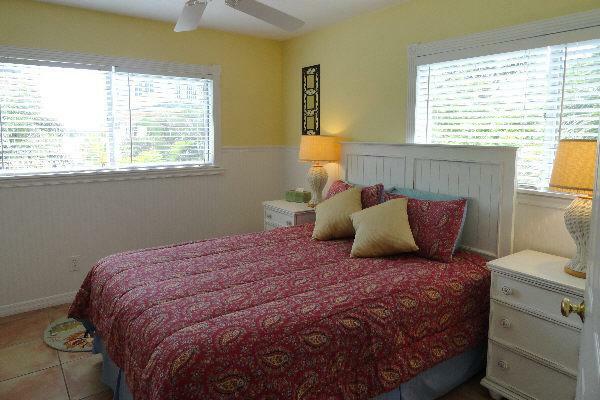 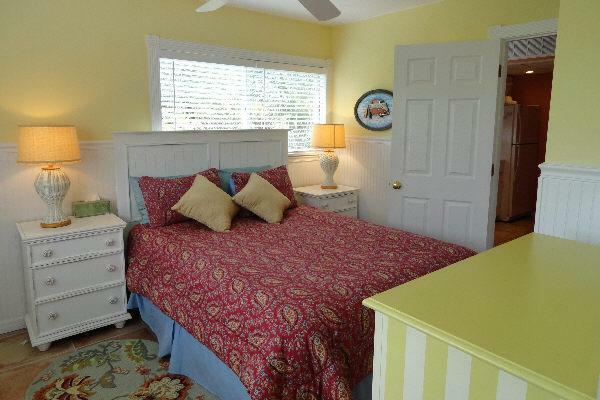 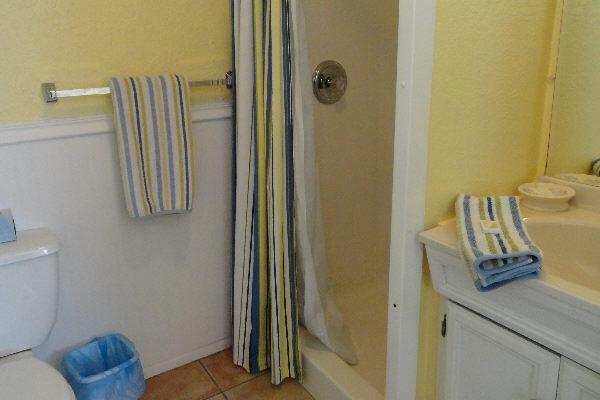 Book this 8 bedroom vacation rental for your next Florida family reunion. 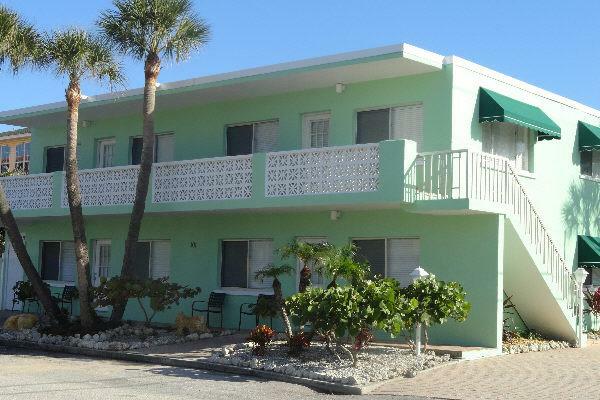 This complex has 4 units that sleep 6 each, nice when traveling with extended family. 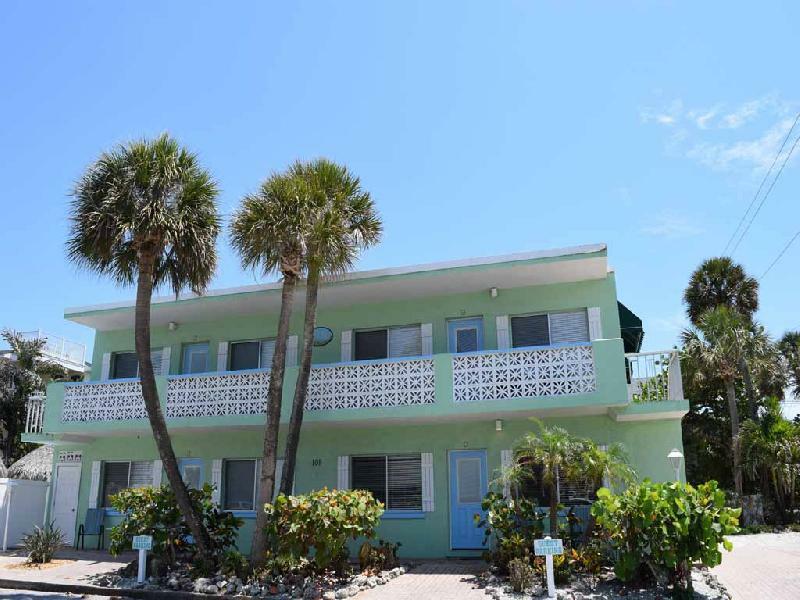 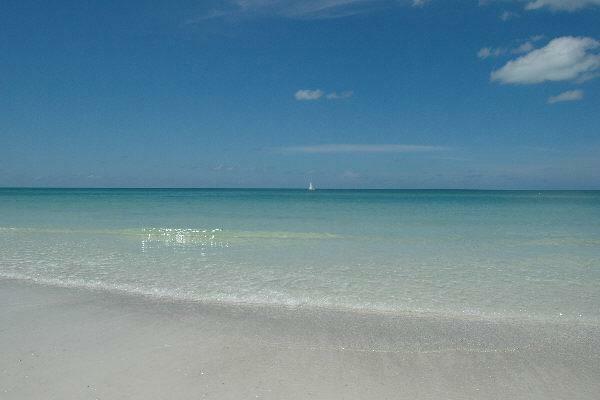 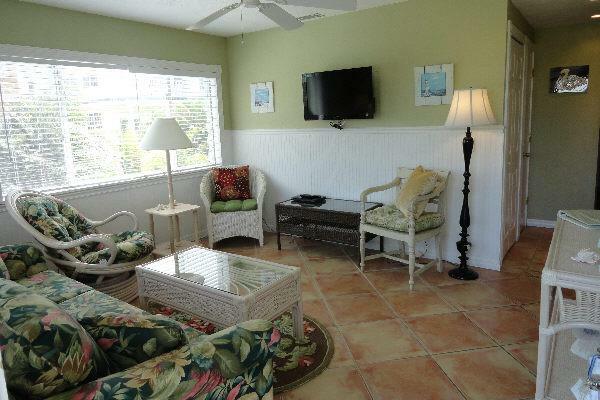 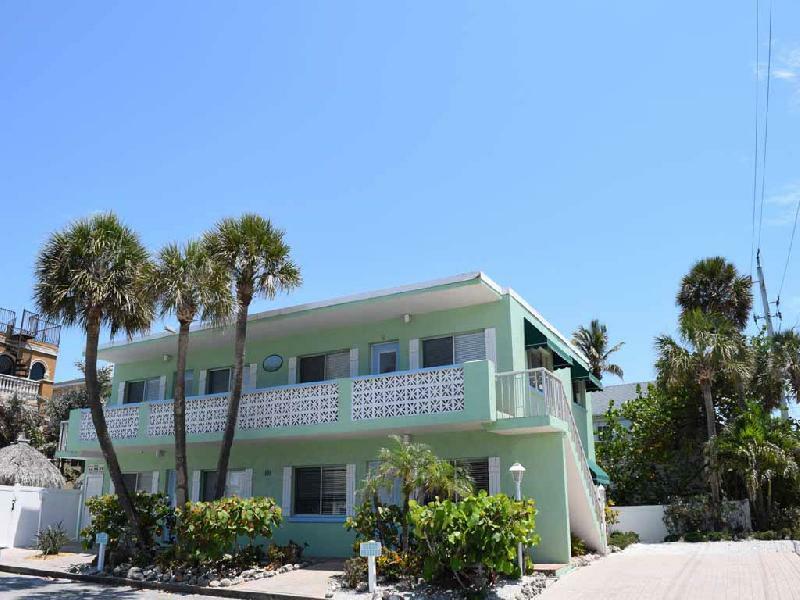 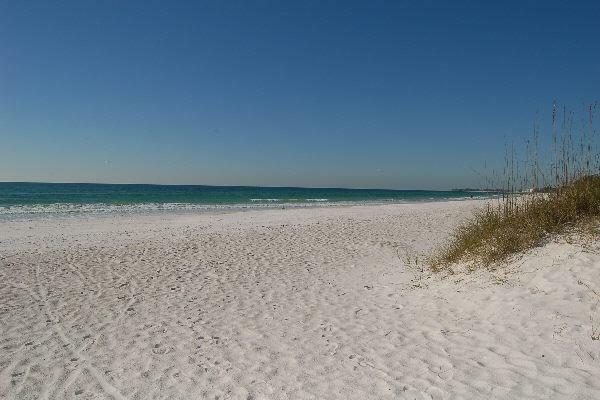 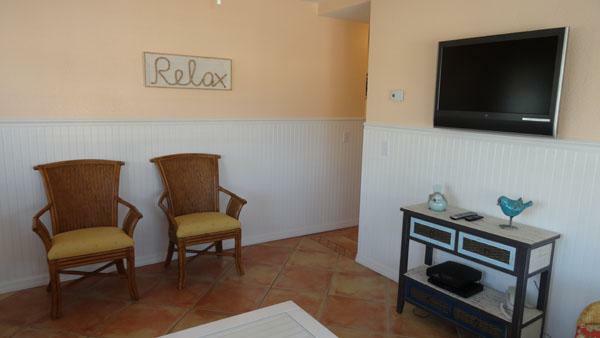 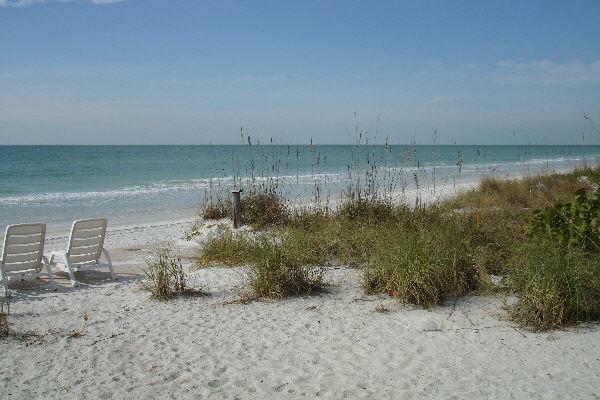 When you book Seagrass Flats you get to Book Direct with Island Vacation Properties a professional vacation rental manager on Anna Maria Island that will ensure you get the best rates and exceptional service.